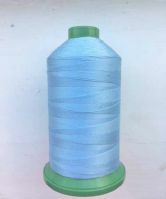 Strong 40's bonded nylon thread. Variety of colours available. Comes in 3,000 metre reels.